Our democracy has been stolen, but we can get it back. Do your members of congress believe what they say? Will they do what they promise, or are they just reading from a big donor's script? From Wall Street bailouts to tax breaks for corporations, it's easy to see money's influence on our system--a system that was supposed to represent us all. Our amendment limits contributions to candidates to an amount the average voter can afford. It also neutralizes SuperPAC's influence on our elected officials. The amendment (CFR28) will uphold free speech while ensuring that each citizen's speech has the same value. With a written amendment to propose, we can more easily win support of our candidates and elected representatives. Let's target all current state and federal representatives, as well as anyone running for an open seat. Yes, everyone--regardless of party. 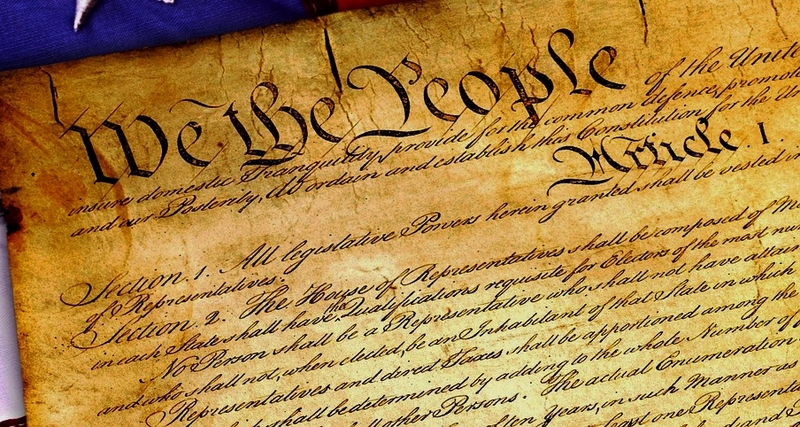 Let's demand a pledge to pass the amendment, unaltered, as written. Any American can get behind this non-partisan movement to get our country back from big corporations and wealthy donors. Let's leverage the power of social media to build our movement and pressure our representatives to support the amendment. We will continue to film ourselves as we demand our representatives' support. Your video can build support for the amendment in your community, and together our videos will become a documentary of our collective power as the true voice of our country. Does your representative or candidate support the amendment? Find out with our interactive map, which shows each state and federal representative and whether they have signed the pledge.